My webinar on “Problem-Solving with DNAPainter and GedMatch” has been moved to 10 December 2018. 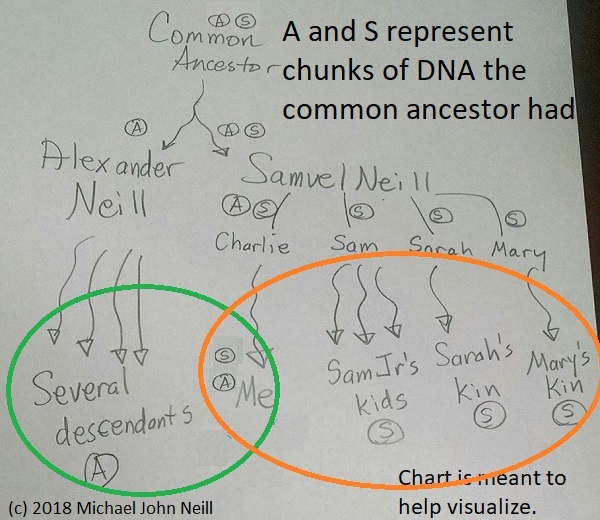 We’ll discuss using these two sites together to analyze, interpret, and make discoveries from their DNA matches. Join us. There’s more details in our announcement. If you registered and did not receive attendance links, please let me know. Recording will be sent to pre-orders the day after the session is held. ← You are Getting Hitched, But How Do Your Parents Support Themselves?